Couples Come to Balanced Bodywork to enjoy sharing tandem massage sessions together, people in pain find relief, Athletes come to recover and visitors to the area take advantage of the convenient Main Street location of the studio and the availability of House Calls. But everyone agrees; Life's Better When You're Balanced! (l-r) Heidi Reyell, Owners Shelley LaPorte and Tim Chien, Stephanie Gubelin, Kimba, Ann Farrell, Willow, and Kat Wrublevski with our 2015 awards. Shelley's 2 year 1000 hour massage training included study in Swedish Massage, Deep Tissue, Reflexology, Thai Massage, Sports Massage & Hot Stone Therapy. She has also received certifications in Medical Massage, Tui-Na, Lomi-Lomi and Reiki, level II. Shelley integrates these techniques using her caring focus, giving spirit and love of her work to create wonderfully relaxing and effective sessions for athletes, couples and people of all ages. Tim's 2 year massage training included study in Swedish Massage, Deep Tissue, Reflexology, Thai Massage, Sports Massage & Hot Stone Therapy. He has also received certifications in Advanced Sports Massage, Medical Massage, Neuro-kinetic Therapy, Kinesio Taping, Tui-Na, Lomi-Lomi, Connective Tissue Massage/Bindigeswebmassage and Reiki, level II.﻿ Outside of Balanced Bodywork, Tim has worked with professional cycling teams as their Massage Therapist/soigneur, with the CEO Challenge at Ironman Lake Placid, as massage instuctor for North Country Community College and and as Massage Therapist for US Olympians at the Olympic Training Center in Lake Placid helping resident athletes in training and competition remain injury-free and recovered. His sports massage is optimal for Ironman competitors, Equestrians and is individualized for athletes of all levels in any discipline. 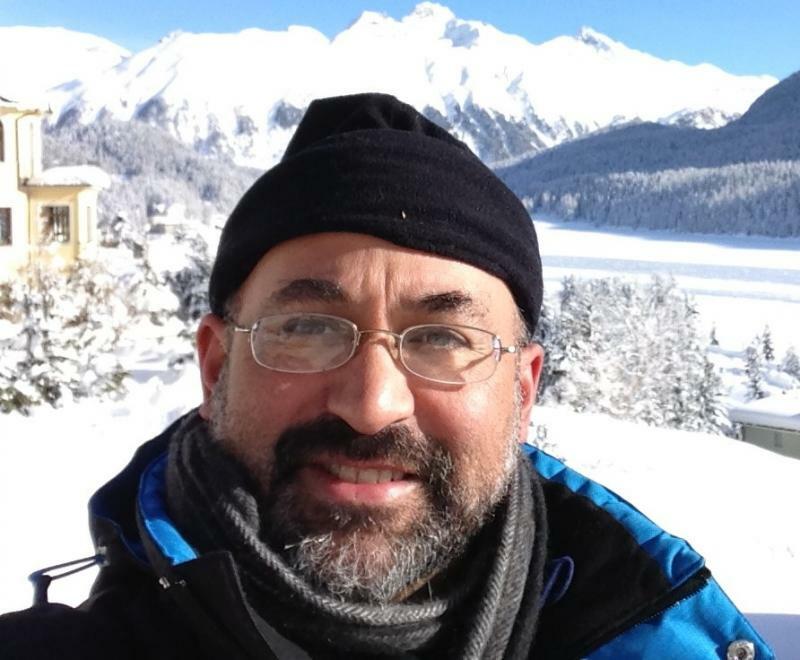 He loves doing Thai as well as a flowing, integrated massage, and incorporates his many techniques as needed for each individual on his table using caring, creative vision and common sense to achieve the highest good for each client. He volunteers for charities and sporting events near and far, and loves his work, the connections it opens and the benefits it extends to people, believing it to be the most useful tool for people to deal with stress, acheive their optimum balance and performance as well as to bridge the gap between what they can do for themselves for health, and what the medical system can provide when injury or illness manifest. Both Tim and Shelley received their NY licenses in 2003. Stephanie is a Lake Placid Native. 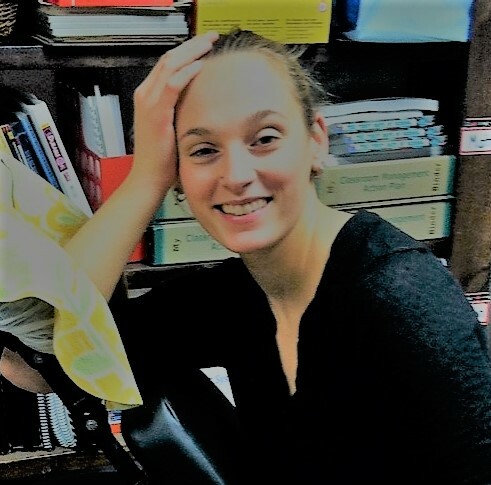 In 2015 she earned an associates degree in Massage Therapy from North Country Community Collegeto go along with her Bachelors of Science from Syracuse University. 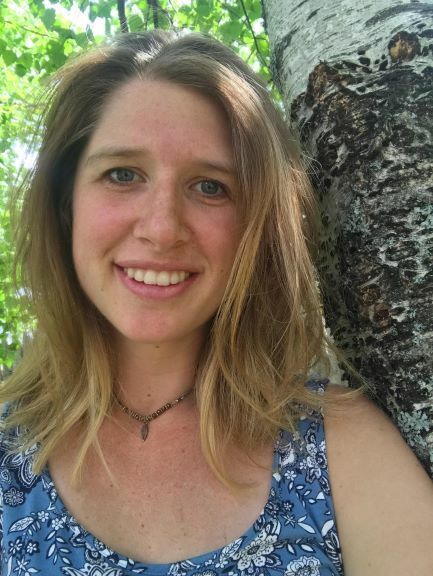 Stephanie provides relaxing, specific, innovative work geared towards athletes, weekend warriors, and those battling chronic stress, tension and pain. Stephanie, one of the area's most knowledgeable massage therapists, is known for her caring, unique and individualized treatments. 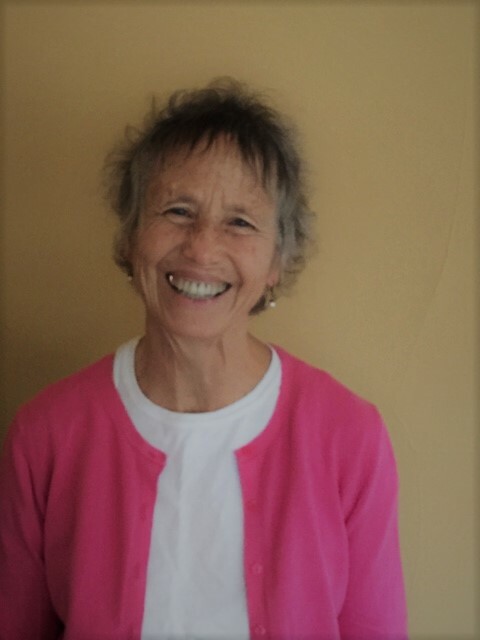 NY Licensed since 2003, she has gone on to study a diverse body of therapies such as Waslaski pain relief, Lomi-Lomi, Thai for the table, Bindigeswebmassage and myofascial release. Anyone will find her treatments to be sensitive, effective and enjoyable. Kristen is currently on maternity leave. We are proud to work with such a wonderful group of talented professionals! Our team's strengths include Sports and Orthopedic Massage (drawing on experience with cooperating with Ironman Lake Placid, traveling with professional bicycle racing teams and working with the athletes staying year round at the nearby Olympic Training Center) and creating custom optimized treatments for couples and people of all ages. What you'll notice at Balanced Bodywork is the calming atmoshere, long sessions and plenty of time between them so that clients are not rushed or pressured, the personal interaction with the therapists and their independence and dedication to provide innovative and individual treatment. We know you'll enjoy your session! Shelley and Tim founded Balanced Bodywork in 2005. 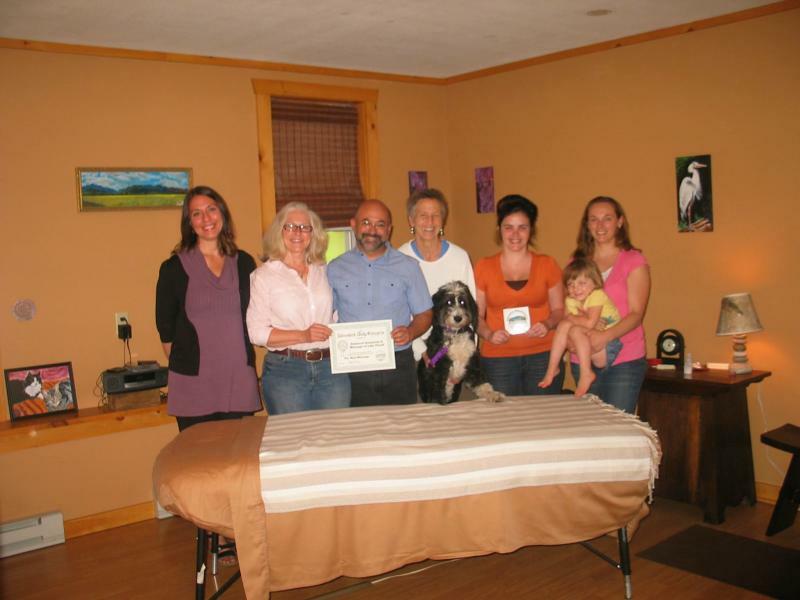 Copyright Balanced Bodywork and Massage of Lake Placid. All rights reserved.